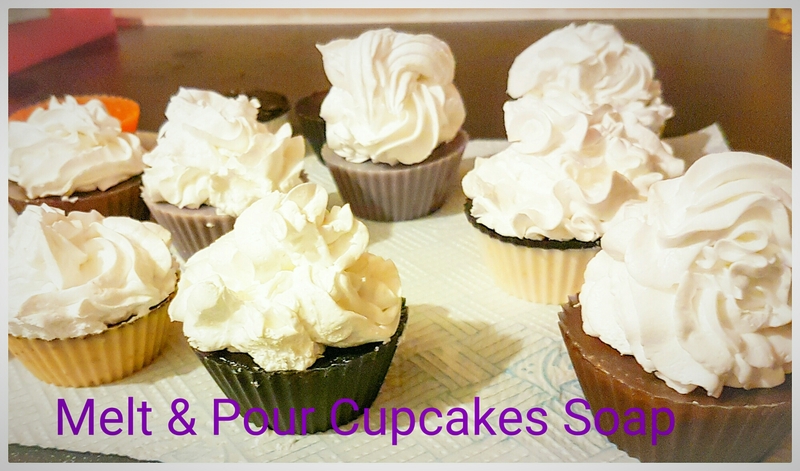 I am a beginner in Soap making have been making cold process handmade soap since August 2013 as an hobby off and on. Recently I have been making cold process method soap regularly since May 2016, as well as Melt and pour soap. I like to try different types of oils and butters from all over the world as experiment, such as ghee butter ,murumuru,african nutmeg, Illippe,kokum,ucuuba,cupuacu ,bacuri,Shea,mango,cocoa butter,marula oil,babassu oil,Baobab oil,red palm oil. I used mostly organic oil and butter and when palm oil are used they are purchased from sustainable suppliers. I also like to used infused oil with herbs and clays as a colorants for my soap. Some of mine soap also used fresh fruit juice which I do with my juicer myself or Bitter and even wine. 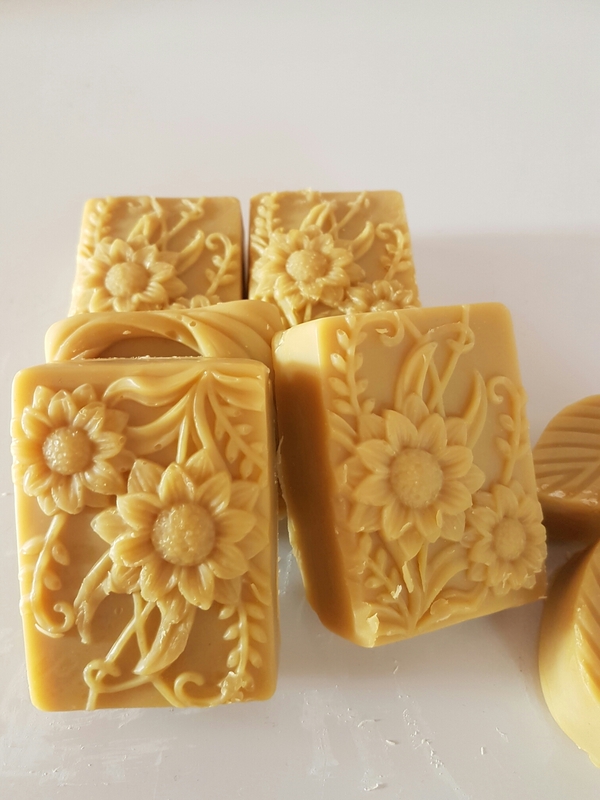 Amber (bitter) with Lemongrass Soap.